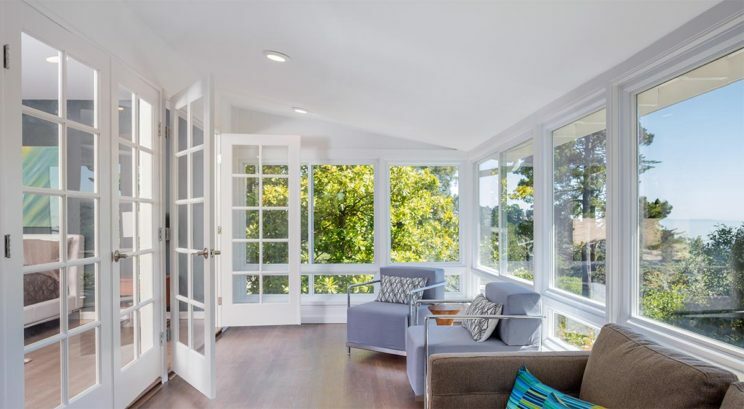 Over the years, windows have evolved from a simple element of your home that wastes a lot of energy to a beautiful component that can increase a house’s quality and value. Modern windows provide warmth, ventilation, and allow natural light into your house. Not only is natural light beneficial to your health, but it also allows you to rely on a natural source rather than depend solely on electric light. 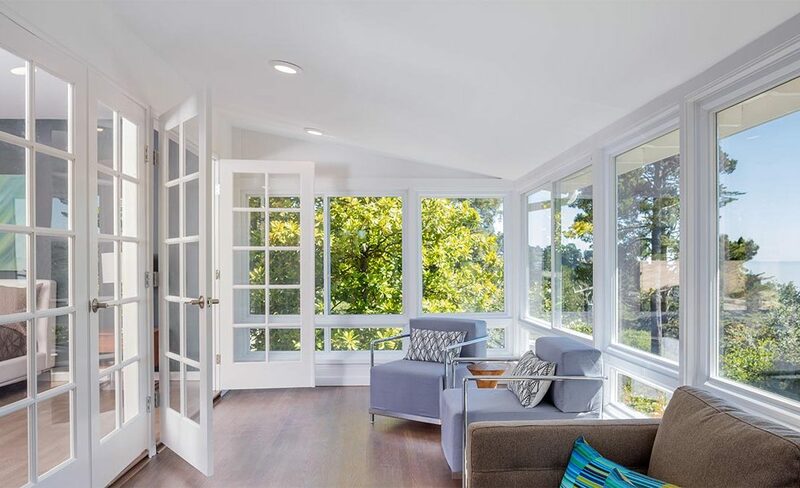 Glass: DaylightMax windows feature ProSolar Low E glass that is double the strength of regular glass. The glass reflects longer-wave heat energy, while letting shorter-wave desirable light pass to the interior of your home. This allows sunlight to enter your home without the damaging UV rays. 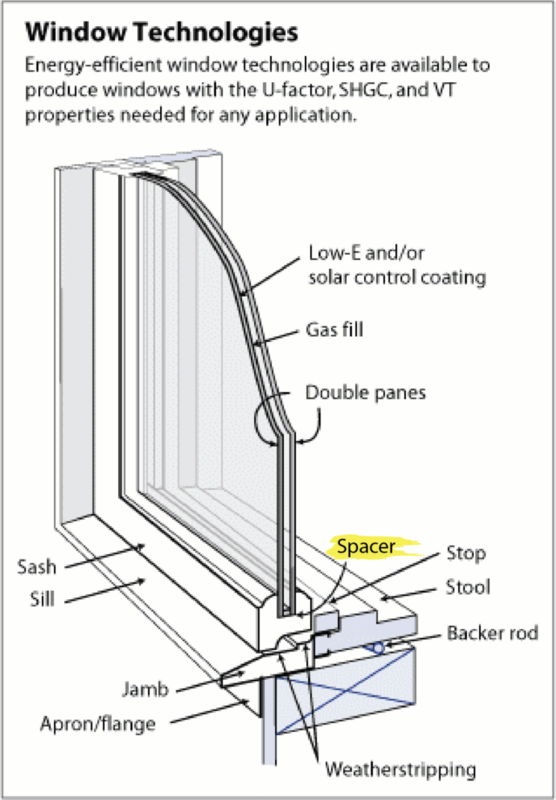 Gas: Between the double paned windows is a space where argon gas is sealed. Argon gas is not a good heat conductor and prevents heat in a room from escaping through the windows, making it a superior insulator. Frame: Because the glass is more efficient than the frames, DaylightMax windows are designed to have minimal frame and more glass. Traditional frames made out of materials such as aluminum make windows difficult to open and make the home appear outdated. Warranty: Of course, a great warranty can determine whether or not an efficient upgrade is worth it. Accidents happen, which is why our contractors provide full coverage for any accidental glass breakage. 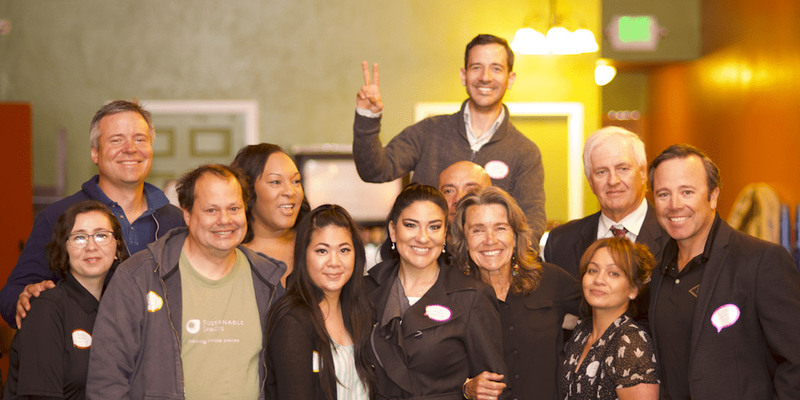 In addition, you can have access to residential lifetime warranty, to further increase your customer/homeowner experience and put yourself at ease. Lastly, some additional features of these energy saving windows is that Daylight Max windows have AutoSense locks that maximize security. The locks are also minimal in size don’t obstruct the view so you can enjoy the view to its fullest. Both windows and frames also come in a variety of different shapes, colors and styles to suit your home’s previously existing design so there’s no worry about having mismatching features in your home. 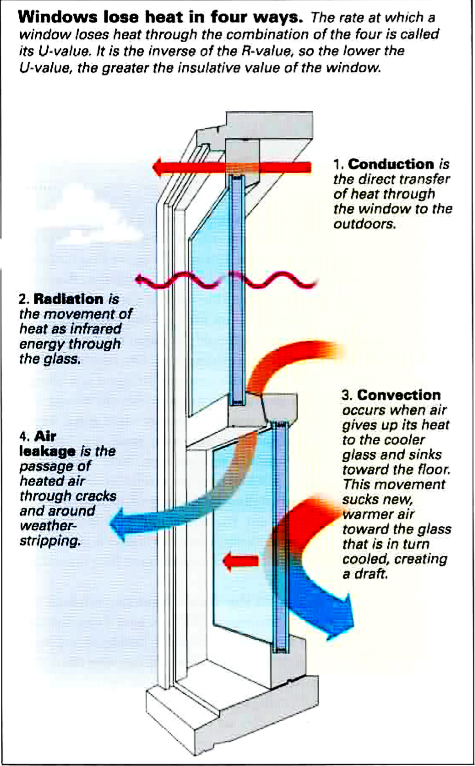 These 4 components help to insulate heat inside your home, keep out undesirable UV rays that can be harmful to humans and filter in natural light. Not only are they energy efficient, they also reduce heating and cooling bills which helps to keep energy costs low. 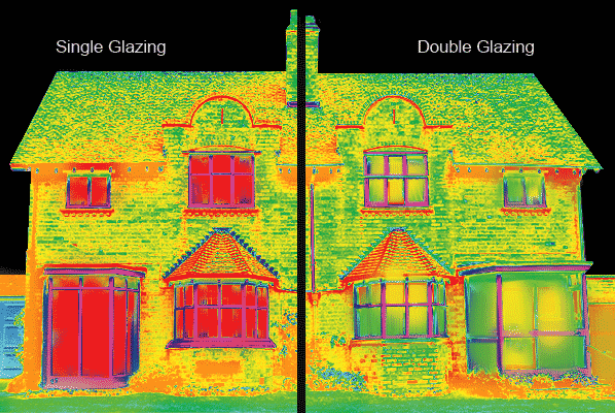 While some may worry about the upfront costs of efficient windows because they are more expensive than traditional windows, due to their energy saving capabilities, they pay for themselves in the long run. With PACE financing, you don’t have to worry about the upfront costs or wait for it to pay off. Homeowners can finance energy efficient home improvements by attaching the financing costs to their property value and by paying back with the money that is saved.